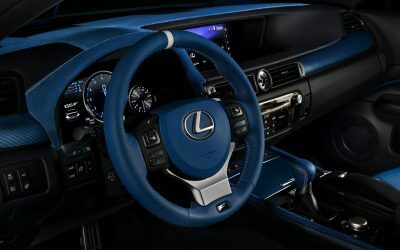 The RC F 10th Anniversary Edition is priced at $80,810, a $16,160 premium over the standard model. 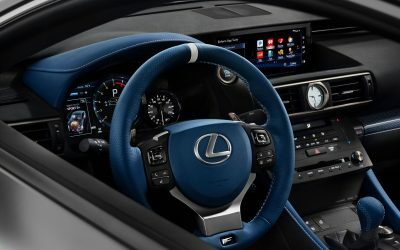 The total price includes the $9,000 10th Anniversary package in addition to the Performance Package, Triple Beam headlights and Intuitive Park Assist, options which are required. 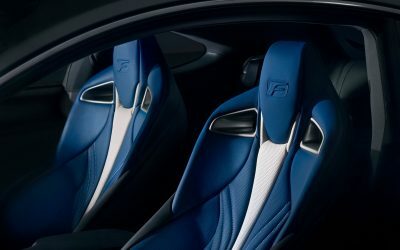 Each RC F & GS F will have Nebula Gray matte exterior, standard polished black 19-inch wheels with Michelin Pilot Super Sport tires, and blue Brembo brake calipers to denote its special status. 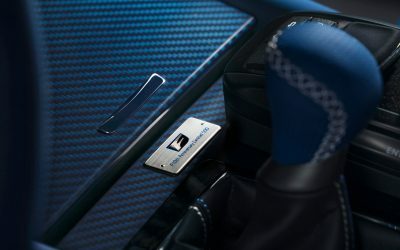 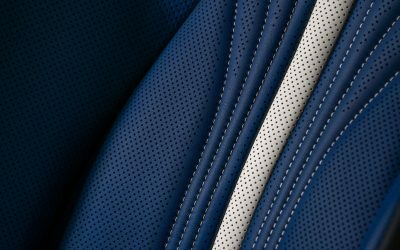 Inside, there’s blue carbon fiber trim and blue leather accents, plus an engraved numbered plaque. 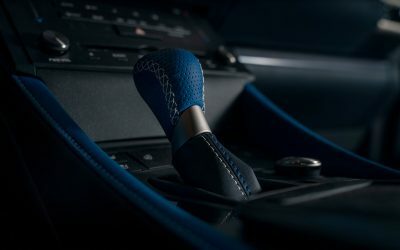 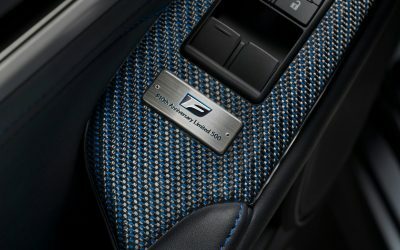 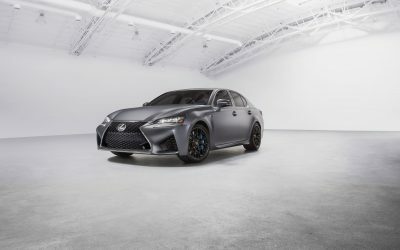 Only 240 10th anniversary RC Fs are available, corresponding to the current number of U.S. Lexus dealers, while the 10th anniversary GS F is limited to just 100 units. 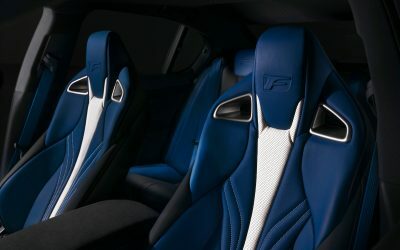 High cost for high performance. 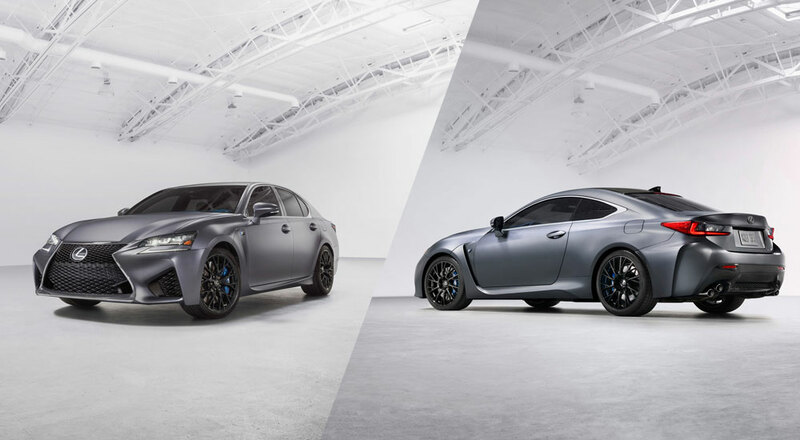 Debuts at Vancouver Auto Show. 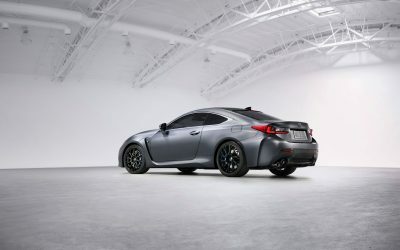 Owner updates from Lexus Enthusiast editor Kevin Watts. 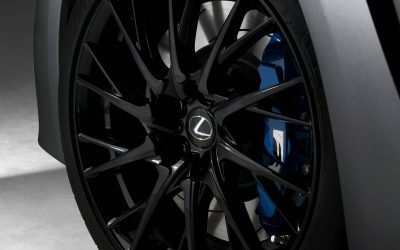 Lexus Enthusiast is an independent website, and NOT affiliated with Lexus. 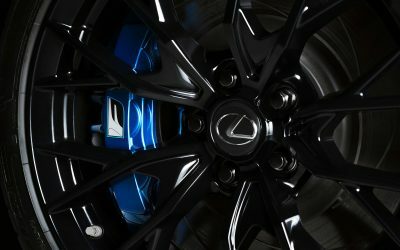 All Lexus logos, trademarks, service marks and copyrights are owned by Lexus.